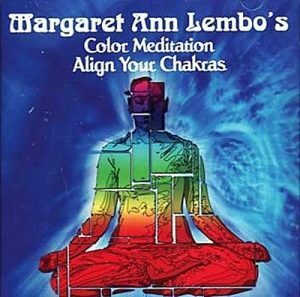 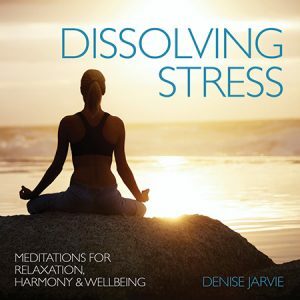 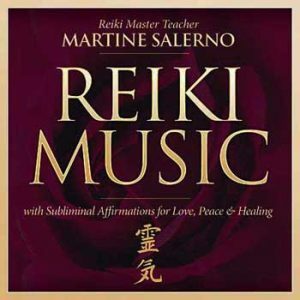 Clear blockages and open up to enhanced well-being with this healing musical journey through the seven major chakras in your body. 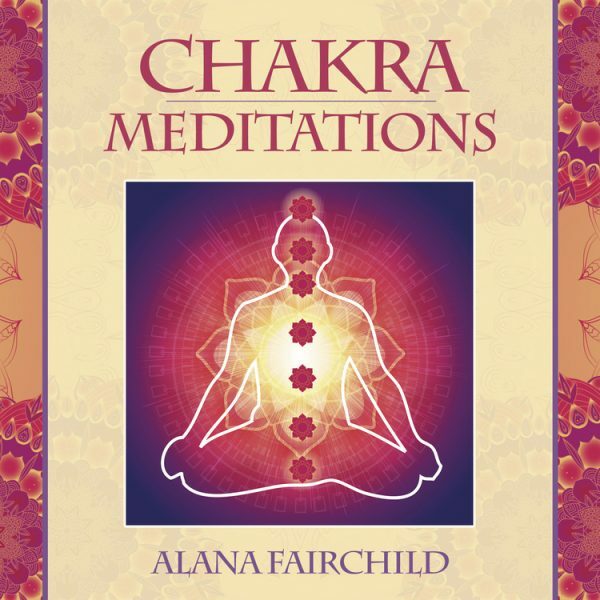 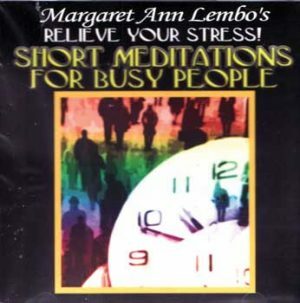 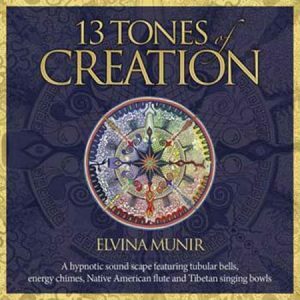 Increase your energy and relax into Alana’s healing voice and enchanting, melodic mantras. 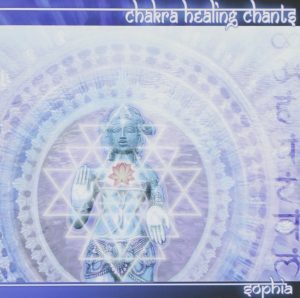 Suitable for beginners and more advanced meditators, Chakra Meditations will help you connect more deeply to the spiritual essence within you.